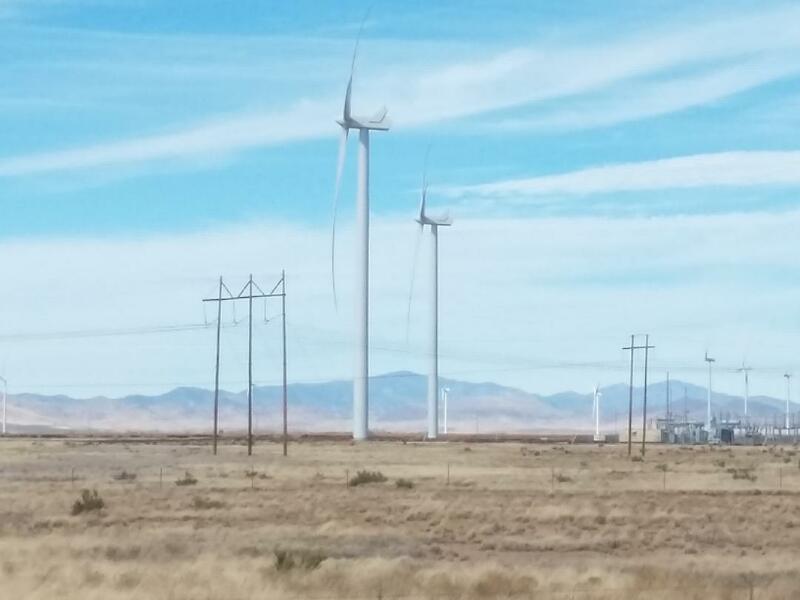 Wind power is thriving in Arizona. April 30, 2018—-Wind has long been used as a power source. The earliest use of wind as an energy source probably began with its use to power boats and ships. Evidence indicates that it has been used for this purpose for several thousand years. Both Egyptians and Phoenicians were using primitive sails on boats. Pictorial evidence shows that it was used on the Nile nearly 4000 years ago. Windmills are believed to have been in use in what is now China and Persia as early as 2000 BC. They came into use to power water pumps and for grinding grain in Europe around the tenth century. Paintings by early Dutch artists often include windmills. They are still widely used to lift water from the ground throughout the arid and semi arid lands. In the United States such windmills are visible throughout the Great Plains region. Wind is one of the renewable sources of energy that is rapidly replacing the use of coal to generate electricity. Windmills to generate electricity are a product of the 20th Century, and in the 21st Century there has been a phenomenal growth in the industry. Today a single wind turbine can power up to 500 homes. According to current estimates renewable energy sources will surpass coal by 2045. 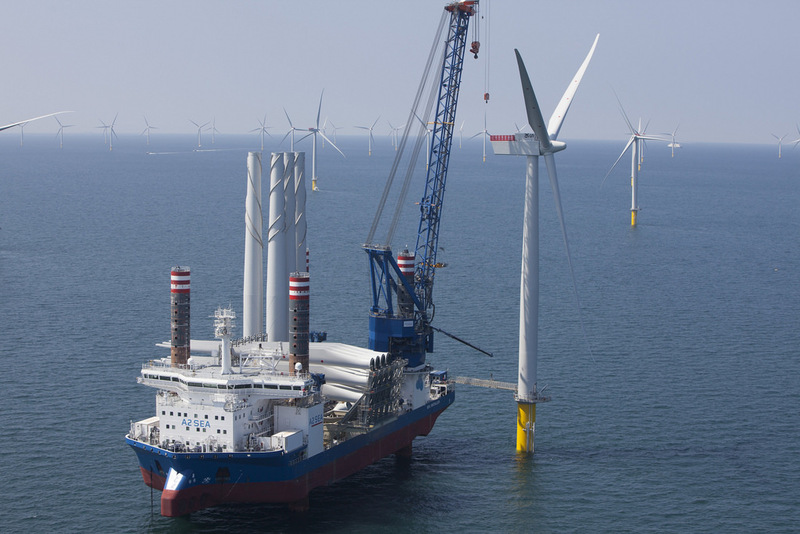 Not only are wind driven turbines found on land, but they are also being placed in the ocean. Some are in shallow water with their base on the sea floor. Others are now being placed on floating platforms in deeper water. 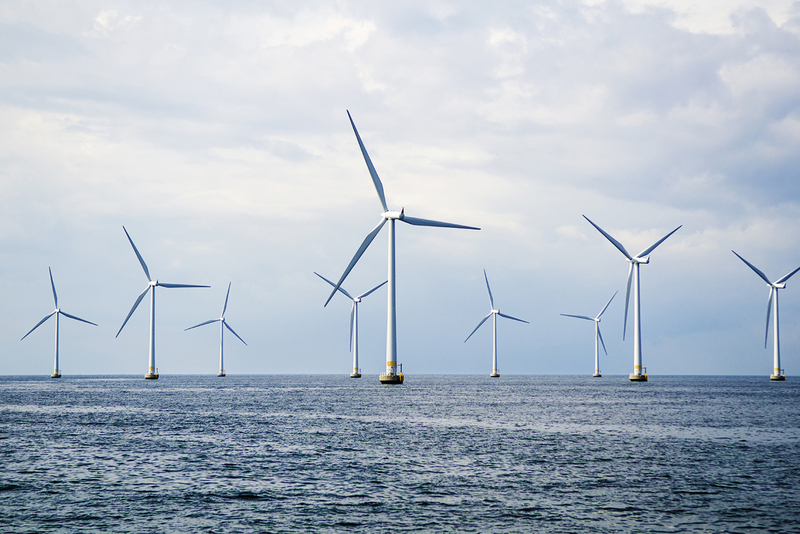 Hywinds, the world’s first floating wind farm recently began operation off the coast of Scotland and extends towards Norway. The project includes five turbines. The turbines will be tethered to the sea bottom in several hundred feet of water. The system was developed by Statoil, a Norwegian oil and gas company. In the United States five states now produce more than twenty percent of their electrical energy from wind farms. These states are all in the Midwest. They are Iowa, North Dakota, South Dakota, Kansas, and Oklahoma. Texas is known worldwide for its history of oil production. Now the state of Texas ranks 6th in the world in energy produced from wind when compared to that produced by countries around the world. The state of Iowa is a leader in the proportion of its energy demands being met of wind driven electrical energy. In 2016 it got 36 percent of its electricity from wind turbines and this is expected to increase to at least 40% by 2020. The town of Georgetown, Texas decided in 2015 to require all of the city’s electricity to be from renewable sources. The town currently gets most of its power from a wind farm in Amarillo and this summer will add solar energy from a West Texas farm. Wind farm off the coast of the U.S.
Globally, the use of wind driven turbines to generate electricity is growing extremely rapidly. The year 2017 saw a record high amount of installed wind power. The capacity increased 11 percent over 2016. In 2017 China was the world’s leader in installing wind energy capacity. The European Union was second in amount. Among the countries projected to make substantial increases in wind power generation are Russia and India, both potentially large markets. Not only is the total amount of electric energy produced by wind increasing, but other aspects of the industry are increasing as well. For example, in the year 2016 there were more than double the number of employees in the wind industry than in the coal industry. As renewable energy grows, so will job opportunities. Categories: Climate Change, Fossil Fuels, Solar, Wind Farms | Permalink.